The wait is over! After a comprehensive judging process, we are excited to announce this year’s finalists for the Ubisoft Indie Series presented by National Bank. 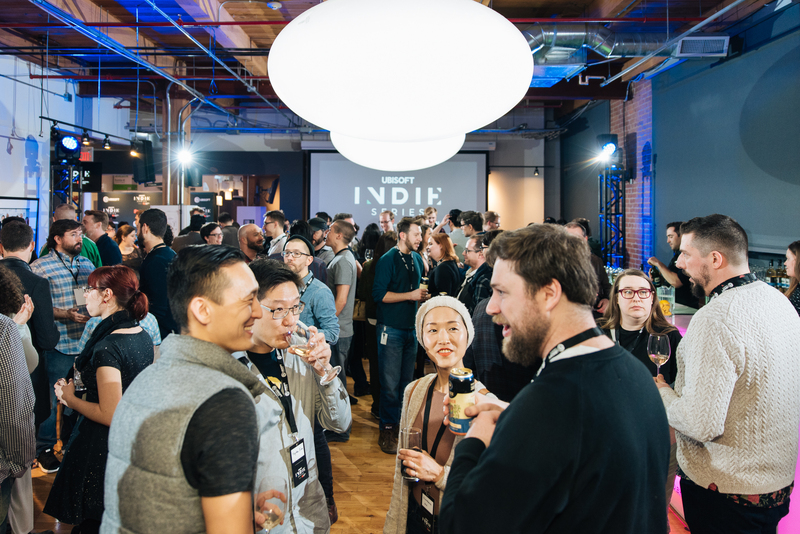 Now in its third year, the Ubisoft Indie Series continues to highlight the growing indie game development talent in Ontario, and the exciting games being made throughout the province. Of the 21 studios in competition, 10 are moving forward into the final stage. These studios will have a chance to pitch and demo their games before a jury comprised of Ubisoft and National Bank experts, with a Grand Prize winner taking home $50,000 and Ubisoft and National Bank mentorship. The Ubisoft Indie Series presented by National Bank is an annual competition for independent game development studios, offering cash prizes, mentorship, and creative, marketing, and financial tools to help local studios and their games reach new heights. To learn more about the competition, visit the Ubisoft Indie Series presented by National Bank webpage.